Webtexttool is more than just software, it’s a new and better way to acquire, engage and support customers. We also offer a 100% free version of webtexttool. Our Starter version gives you access to our basic features. Register your account. 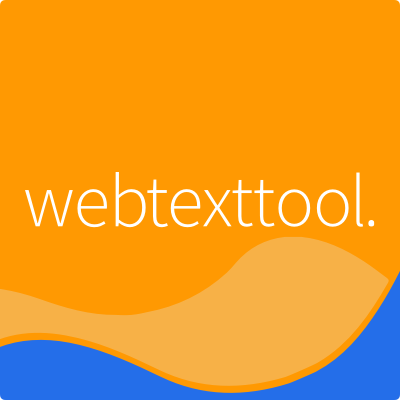 Webtexttool’s keyword analysis, page trackers & content ranking indexes are available for 60+ countries / domains. The Content Quality Analysis (a.k.a. Text Conversion Optimizer) currently supports 11 different languages, The Synonym & concept analysis module is available for 35+ countries / domains. Our user interface is available in English, German and Dutch. Here you can read all details about supported domain, languages, countries. What is Webtexttool all about? Yes, of course! You can start your free trial right now. Webtexttool works for many languages and countries. On this page you can find the current list of supported domains and languages. Please get in touch! You can send us your questions at support@webtexttool.com, use the contact form on the website or send us a tweet or post on our Facebook page. *Het aanvragen van deze demo is zonder enige kosten en/of verplichtingen. Een van onze accountmanagers zal contact met je opnemen om de demo in te plannen. Jouw gegevens worden niet gebruikt voor het versturen van spam of doorverkocht aan derden. *Requesting this demo is free of charge and / or obligations. One of our account managers will contact you to schedule the demo. Your data will not be used for sending spam or reselling to third parties.